Lyndol Descant is an avid composer, using her Logic Pro Recording Studio, she is actively creating pieces of music that nail the feel of the moment. Whether avant guard feature film, spiritual youtube videos, or comic podcasts, she's exceed your expectations! Michael Bailey in DEATH & LIFE, a new feature film by Eric Norcross. In this extract, Michael Bailey as "The Artist" keeps his focus and reminds himself that he is where he needs to be - and any escape must remain fantasy. DEATH & LIFE is a new film by ERIC NORCROSS Featuring and original music score by LYNDOL DESCANT For more information please visit EricNorcross.com Filmed in June and July 2017 in New York City. 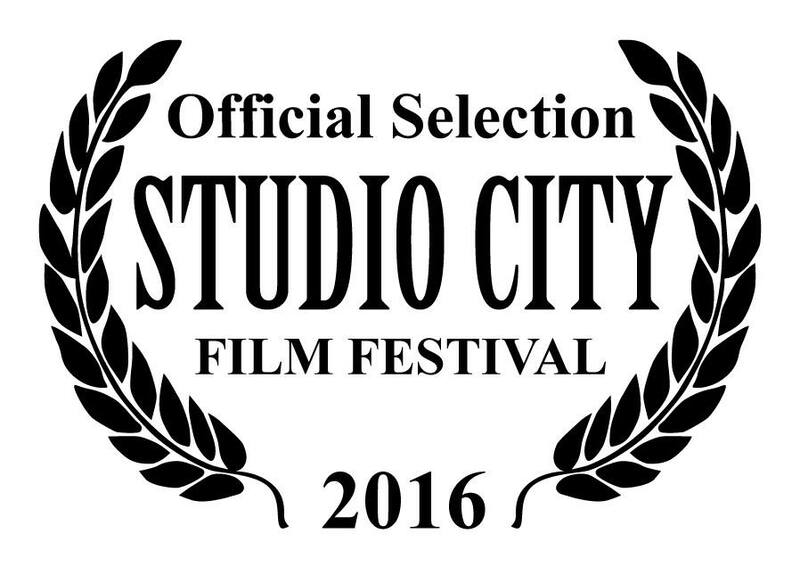 Bullfrog, Bullfrog - A comic short by Robert Descant made it into 3 festivals! - I composed the title track - a classical piece in French. Magikal incantation memory trigge. --- Channelled, written and narrated by Magenta Pixie.